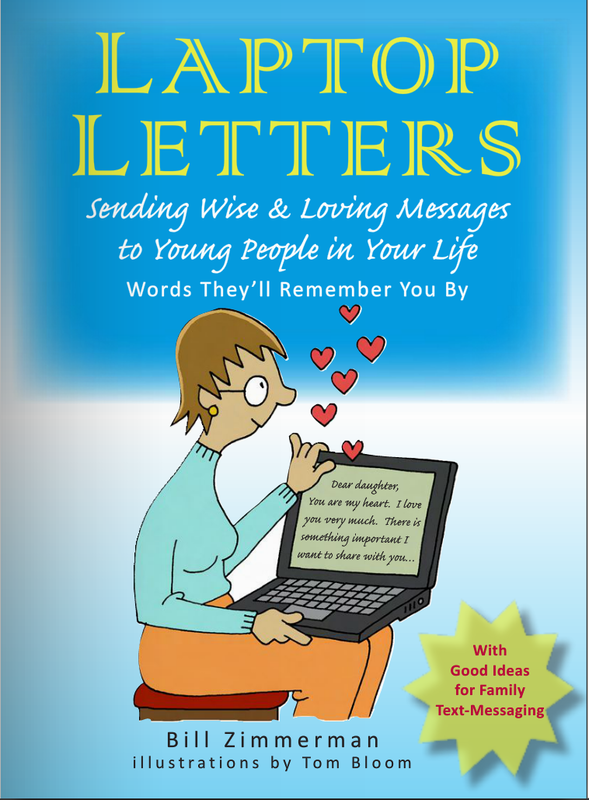 To help you compose your own legacy letters, just click on the cover of Laptop Letters. 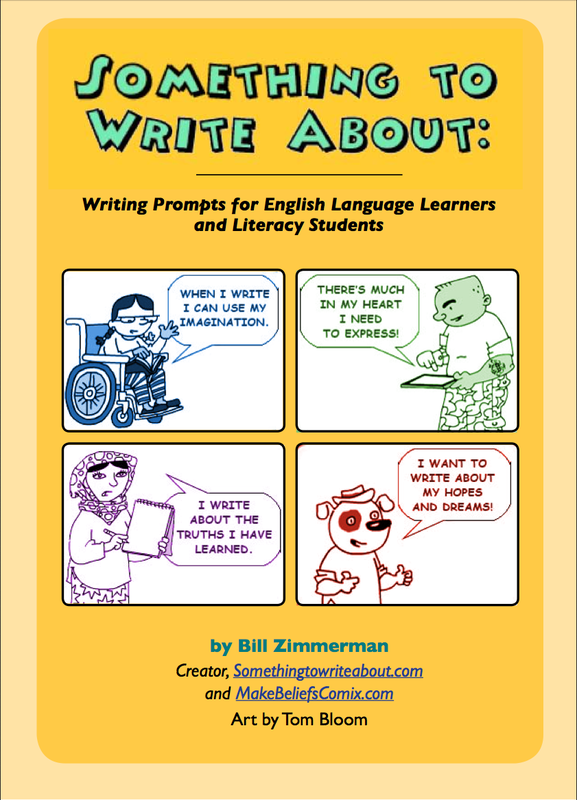 The book offers many ideas and subjects about the types of things which you might want to include in writing legacy letters or notes to some other people. These include finding happiness, making the world better, deciding what is really important in life. 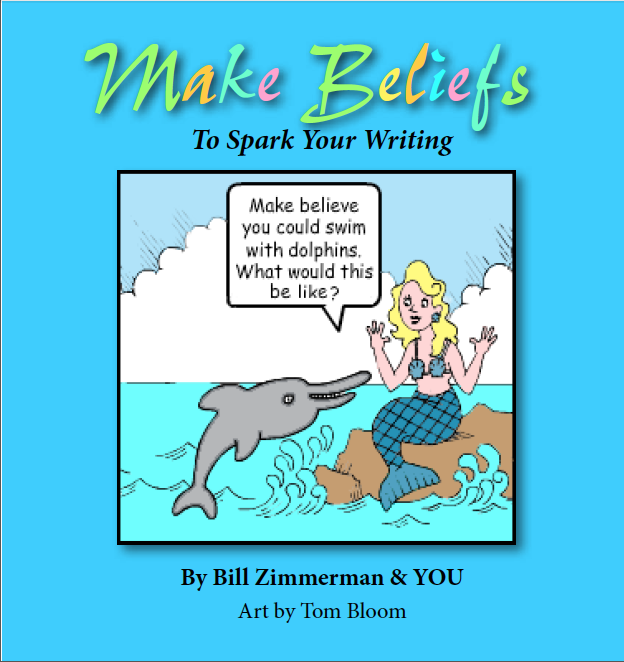 The book also features sample letters and notes to inspire writers. Here you have some pieces of advice on how to write a short story. 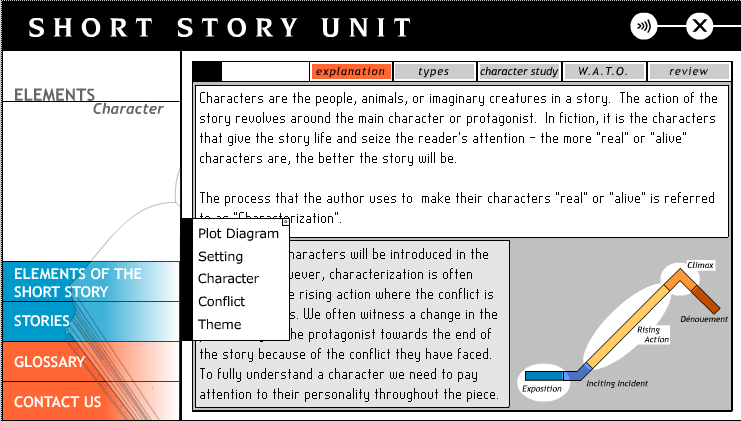 you’ll find information about the elements of a short story (plot, setting, character, conflict, theme) and some animations and examples on short stories.